A trademark war for ghee is being waged in the courts, with one manufacturer complaining that the maker and distributor of another brand of the substance on the local market is infringing on its rights. The trademark war is between New Zealand Milk Brands – manufacturer and distributor of Cow Brand Ghee – and Food Basket International and Sime Darby Foods and Beverages Marketing – the distributor and manufacturer of Pure Cow Milk Butter Ghee. New Zealand Milk Brands is claiming to be the trademark owners for Cow Brand Ghee and has suffered loss and damage since consumers of ghee are likely to believe the two products are connected. They say they have for many years manufactured and sold butterfat ghee in the name of Cow Brand, when used in relation to butterfat ghee. The company also says in its lawsuit that it has marketed the product in TT since 1983 and owned the trademark since 2003. It claims it has spent approximately $2 million annually in advertising expenditure and earned profits of $16.5 million in 2017, with the highest sales figure $19 million, in 2015. The company provided its sales figures for 2012–2017. Hearing the trademark complaint is Justice Frank Seepersad who will give his decision on August 7. Food Basket International, owners of five supermarkets in TT and a wholesaler and importer, claims in its defence that it has sold ghee since it began operating in 1998. It denies that it has infringed New Zealand Milk Brands’ trademark rights. Foodbasket is the distributor and Sime Darby Foods and Beverages Marketing, of Malaysia, is the owner of the brand. The company pointed to differences in the packaging of its product,Pure Cow Milk Butter Ghee, which is made in Malaysia. Food Basket’s director Rasheed Mohammed claimed although the name Cow Brand was registered in the intellectual property register, it was done without the exclusive use of the words Cow Brand. He says New Zealand Milk Brands does not own the exclusive use of the name Cow Brand. He also said the two products are visually dissimilar and clearly distinguishable. 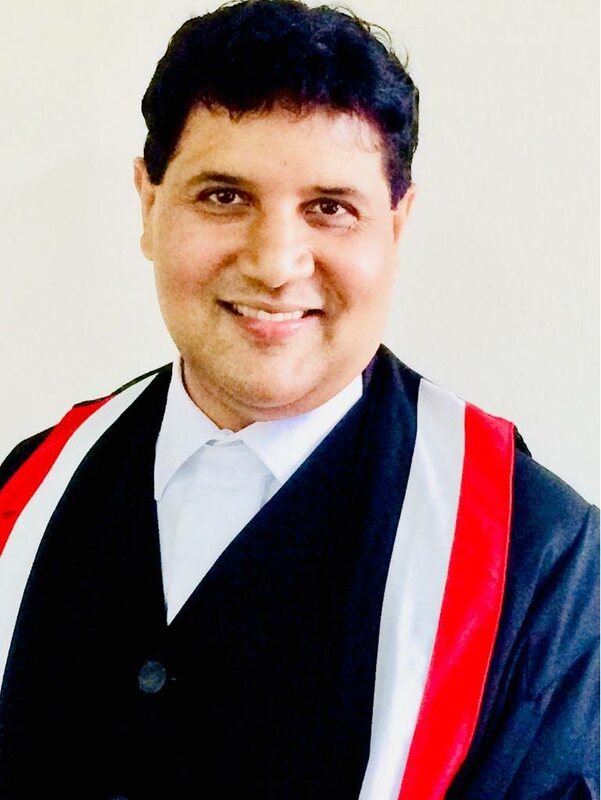 According to Mohammed’s affidavit, New Zealand Milk Brands is trying to stifle legitimate competition because its product was more attractively priced. Both products come in similar sizes: a one-pound tin; a two-pound tin and a two-kilogramme tin. Mohammed said New Zealand Milk Brands is also trying to curb Sime Darby Foods’ presence in the local market. Attorneys Brian McCutcheon and Kimberleigh Peterson represent New Zealand Milk Brands and Faarees Hosein represents Food Basket. A trademark war for ghee (clarified butter) is being waged in the courts with one manufacturer complaining that the maker and distributor of another brand of the substance on the local market is infringing on its rights. The trademark war is between New Zealand Milk Brands - manufacturer and distributor of Cow Brand Ghee - and Food Basket International and Sime Darby Foods and Beverages Marketing - the distributor and manufacturer of Pure Cow Milk Butter Ghee. They say they have, for many years, manufactured and sold butterfat ghee in the name of Cow Brand, when used in relation to butterfat ghee. They claim they have spent approximately $2 million annually in advertising expenditure and earned profits of $16.5 million in 2017 with the highest sales figure was $19 million in 2015. The company provided its sales figures for 2012 to 2017. Reply to "Legal battle over ghee"